Pizza at the Priory Inn! Tetbury has always held a special place in my heart as it's where I got married! So when The Priory Inn got in touch last year, I was delighted to pay another visit down there and see if I could help with the images they were looking for. 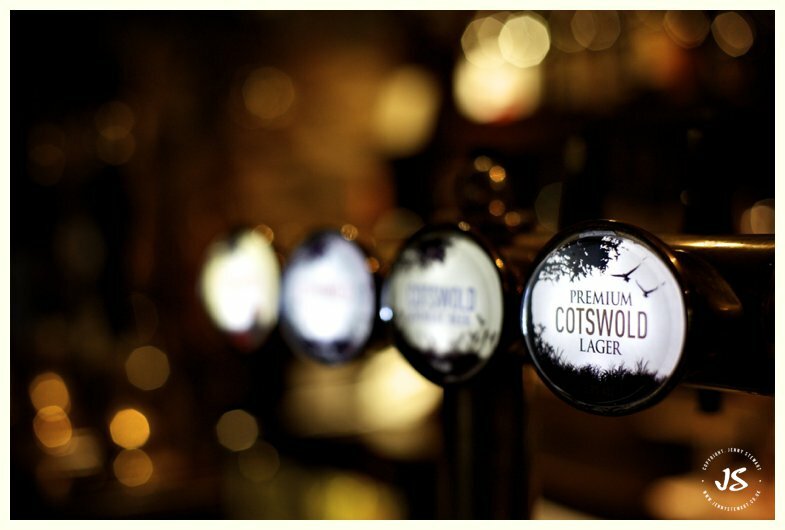 The initial focus was on their fabulous tasting paddle - 6 quarter pints from The Cotswold Brewing Company giving people the chance to try the great variety of beer on offer and to then pick their favourite! Then of course there's their fabulous wood burning pizza oven and delicious menu - all sourced within a 30 mile food zone. It certainly was a fast paced (and hot!) evening but the service and atmosphere were brilliant. And then I was invited back again this summer to add a few more shots to the collection - of the new signs outside and of the rooms and restaurant area making sure some of the important details and finishing touches that they offer were also captured. 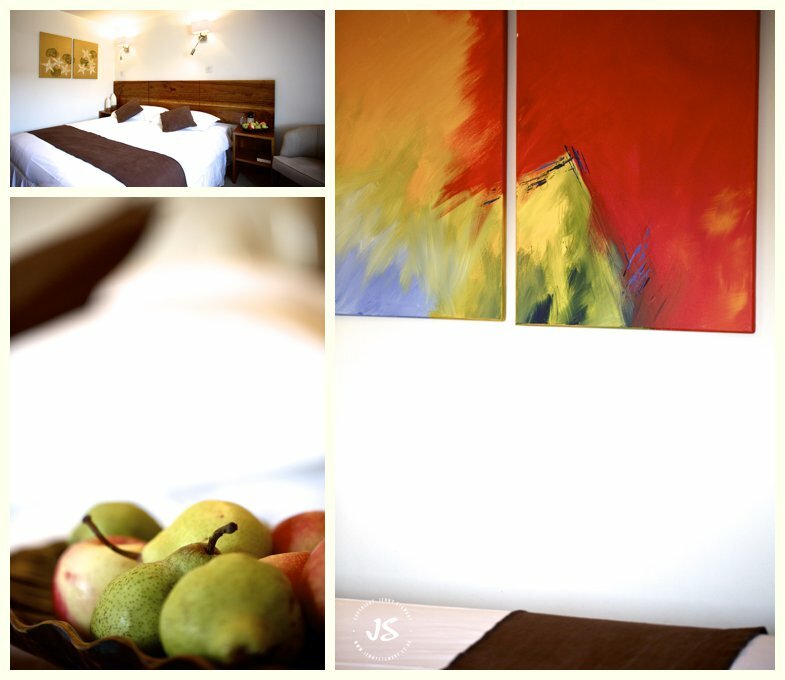 The owners, Tanya and Dave, and all their staff really do go the extra mile there to make sure all guests - whether they're there for an overnight stay, a meal or just a drink - are made to feel very welcome. As always, lots of images to choose from so just a wee small selection of my favourites!